Italy is known for it’s food and it’s rich history. 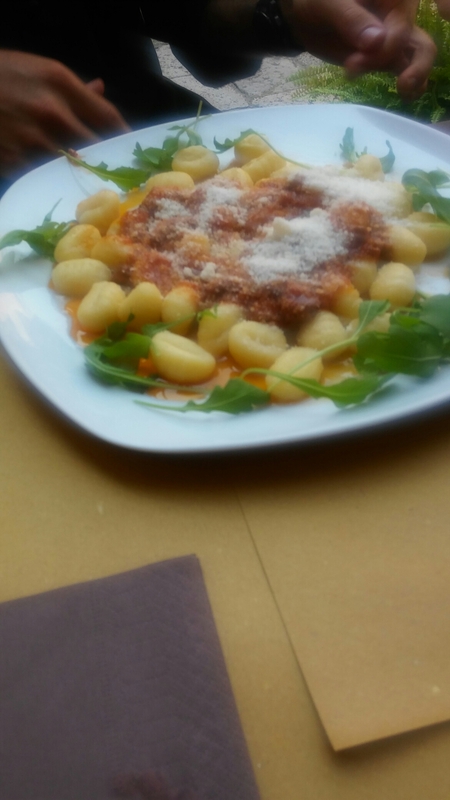 Different parts of Italy have different styles of food. Venice brought it’s style and gave me something to remember. 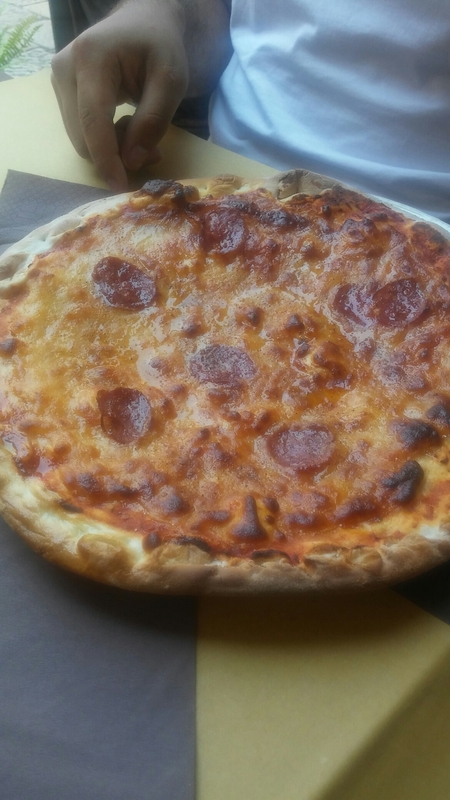 The best pizza in my travels of Italy was in Venice. The pizza here on is another level compared to the other parts of Italy. Just remember, pepperoni is not called pepperoni here. The right word is salami. I can talk for days on how good the pizza was here. Let’s just say, new york style, chicago style and any other type of pizza style will not compare. This feels like pizza’s true motherland. The pasta here was fantastic! Honestly, I had so much pasta in Italy that it was hard to say which one was the best. All of it was good! Truth be told, I ate pasta everyday while in Italy. No complaints! The gnocchi was really good! It’s potatoish pasta. That really is the only way to describe gnocchi. When you take a bite, you taste the potato. I loved it and enjoyed it. First time trying gnocchi and I was not disappointed. How can I not mention gelato while being in Italy? 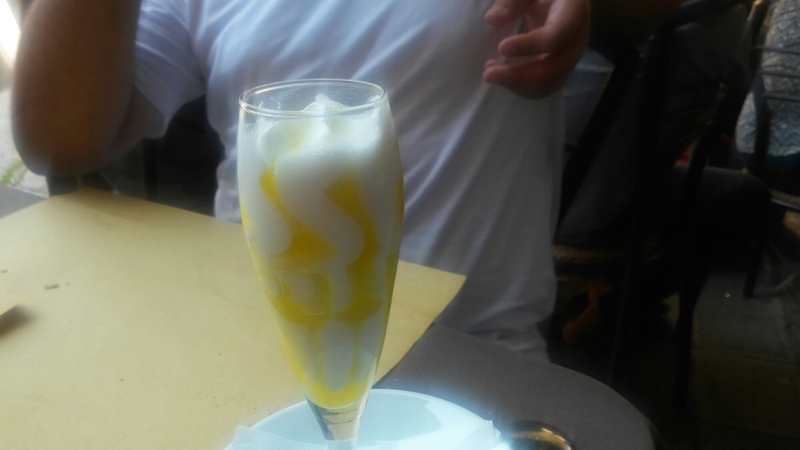 This lemon blessing was no expection to the Italian food hype. It was truly a gift from heaven. Took my time eating this for obvious reasons. Thank you for taking your time to read this! Much love! Have a merry Christmas and a happy new years! Also, happy holidays!!! Next week, we will finish up Venice. Haha it was! I love Italian food! 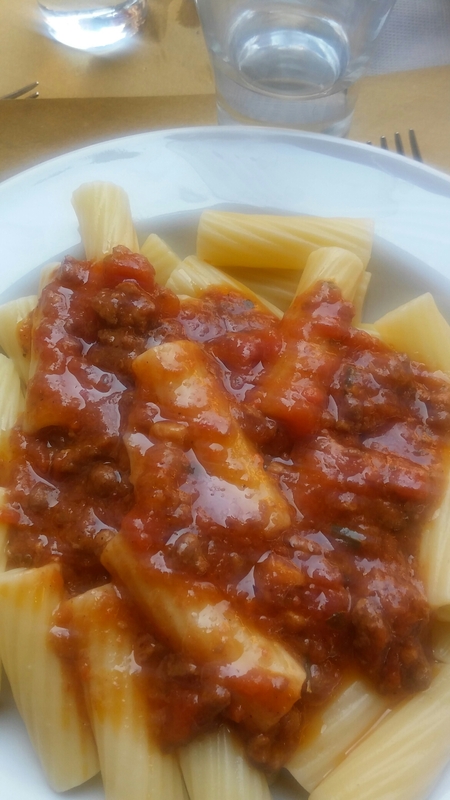 I haven’t been to Italy – would love to go sometime and the food will definitely be an important part of the experience. That all looks amazing! Yum!! When in Italy we were warned that Venetian food was extremely touristy… but we found the best gelato during our whole trip there! Divine pistachio! And a good pasta place in a random alleyway somewhere. Haha i was told to try the pizza. I must have gotten lucky then. We also ate at a place in some alleyway. Every dish looks so nice!! Likes your comment “gift from heaven”! Yes… we can feel happiness when we have really nice food. Enjoy your holiday !! Re. the pizza, Salami … there are literally hundreds of cured meats in Europe, Salami is one sort… Pepperoni for us at least, is a type of salami with lots of large pieces of cracked pepper in it. Our local Italian restaurant has both, their Pepperoni is waay too hot for our kids to manage so we order them salami that has no peppers in it. In Italy, they say don’t pepperoni on pizzas. I can’t speak for all of Italy but just the north to rome. Salami on pizza is what we say pepperoni. It was interesting becuase i say would pepperoni and they would look at me funny. Yum! dish so nice. Venice is one of my dreamplaces. Agree with you about the food in Venice. We spent about five days there pre and post cruise with our (then) teenaged son. This was about 8 years ago, and he still talks about how that was the most amazing food he has every had – every single bite was wonderful. Since then, he has traveled a lot, but nothing has come close for him, food-wise. I am inclined to agree – and what a magical setting! Previous Previous post: Benvenuti a Venezia!